We all know that Mothers’ Day is a special celebration of our maternal heroes. A day to give thanks — and flowers and cards and breakfast in bed — to the women who raise children. But where did it come from, and what does it all mean? 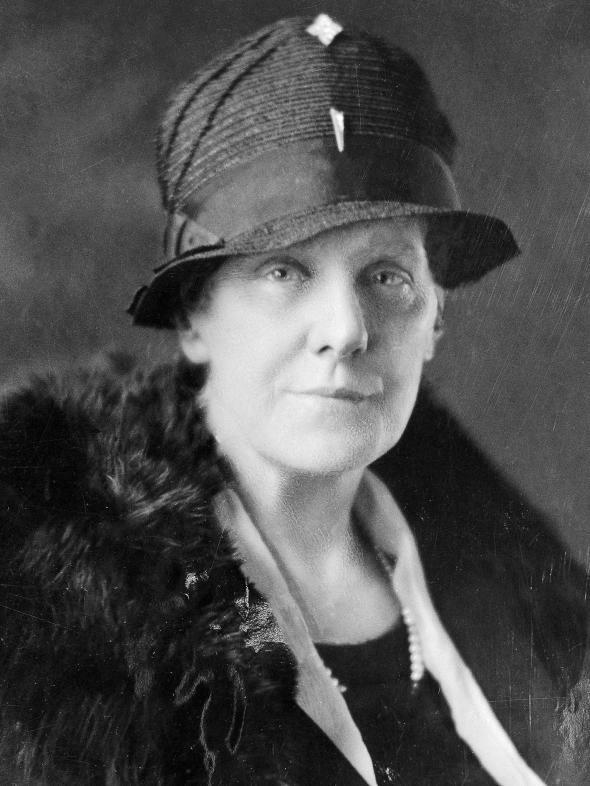 Anna Jarvis is most often credited with founding Mother’s Day in the United States. Designated as the second Sunday in May by President Woodrow Wilson in 1914, aspects of that holiday have since spread overseas, sometimes mingling with local traditions. Jarvis took great pains to acquire and defend her role as “Mother of Mother’s Day,” and to focus the day on children celebrating their mothers. In the 1850s, Anna Reeves Jarvis, founded Mother’s Day work clubs that strove to lower infant mortality rates. Later, during the Civil War, the groups also tended to wounded soldiers. 2. After the Civil War, Mothers’ Day became a political initiative for women to organize peace rallies. Sitting around getting breakfast in bed, these women were not! In 1870, Julia Ward Howe, a suffragist and pacifist, issued a “Mother’s Day Proclamation” to encourage women to become more politically involved in peace movements. Today it is common for people to wish their wives, sisters and daughters a “Happy Mothers’ Day,” if they have children. But when Anna Jarvis, daughter of Ann Reeves Jarvis, campaigned for a Mother’s Day after the death of her own mother in 1905, it was meant to be a holiday for children to celebrate only their own mothers — not to collectively celebrate mothers as a society. 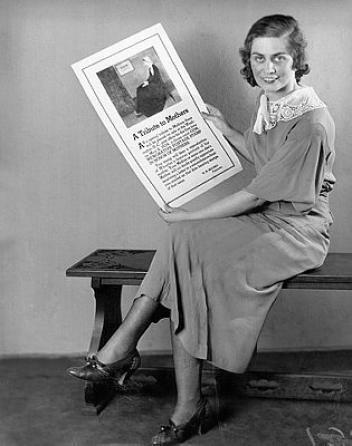 Soon after it became a national holiday in 1914, Mothers’ Day quickly became commercialized. Like, REALLY quickly. By 1920, Anna Jarvis, who had fiercely advocated for the creation of the holiday, became disgusted with the consumerism associated with the holiday . 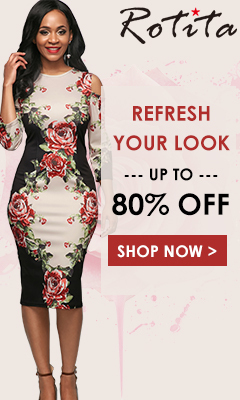 She began speaking out against florists, confectioners, and card companies. Mother’s Day is one of the most profitable holidays in the world. 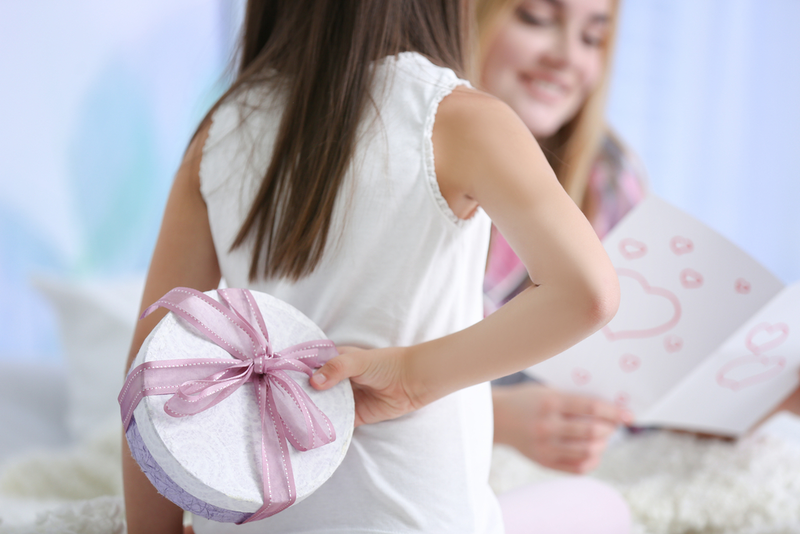 Flower shops, gift shops and other retailers generate billions and billions of dollars every year from people who buy gifts for their mothers on Mother’s Day. Even more, according to The History Channel, more phone calls are made on Mother’s Day than any other day of the year. So the telecommunications industry is cashing in too! 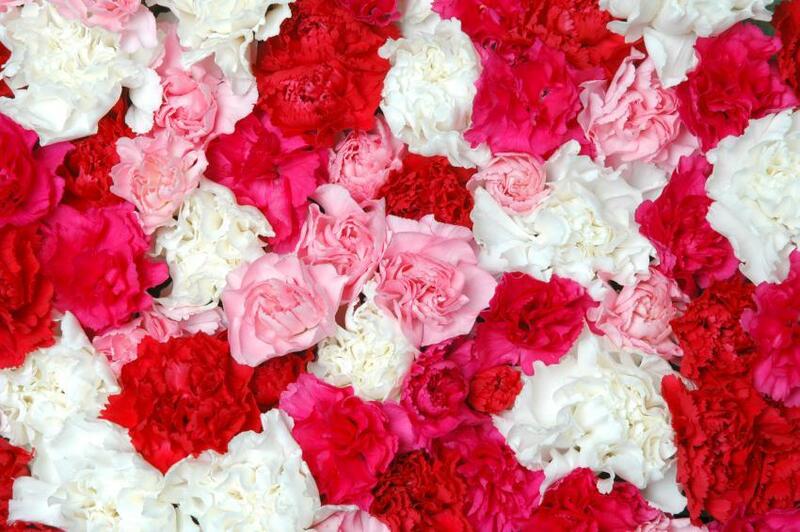 However, you might not want to get your mom white carnations. Back in the day, that color sometimes indicated that your mom had passed away, while colorful carnations meant she was still living. But, guess what?! That expensive gift? NOT EVEN WHAT MOM WANTS. But even if Mother’s Day has become a celebration of consumerism, moms still deserve appreciation on their special day.